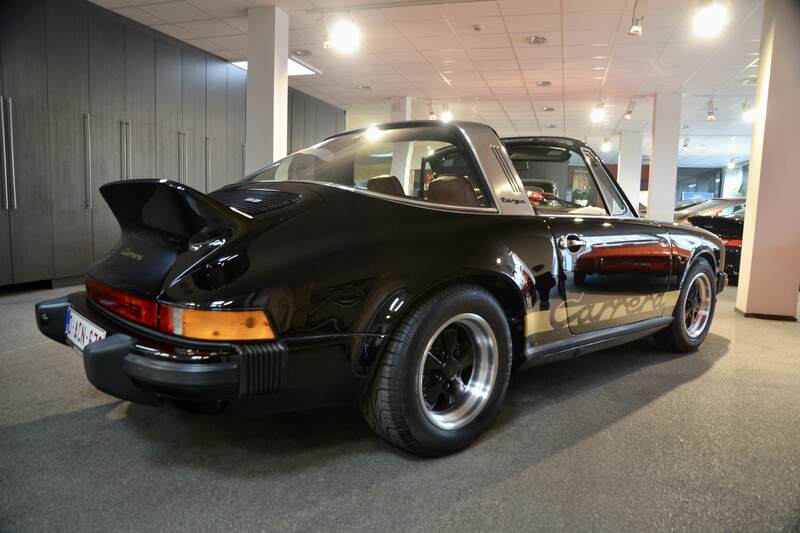 Nijsmans is a familiar name for many Porsche enthusiasts, having built quite the reputation from the many special 911s it has traded the past year. 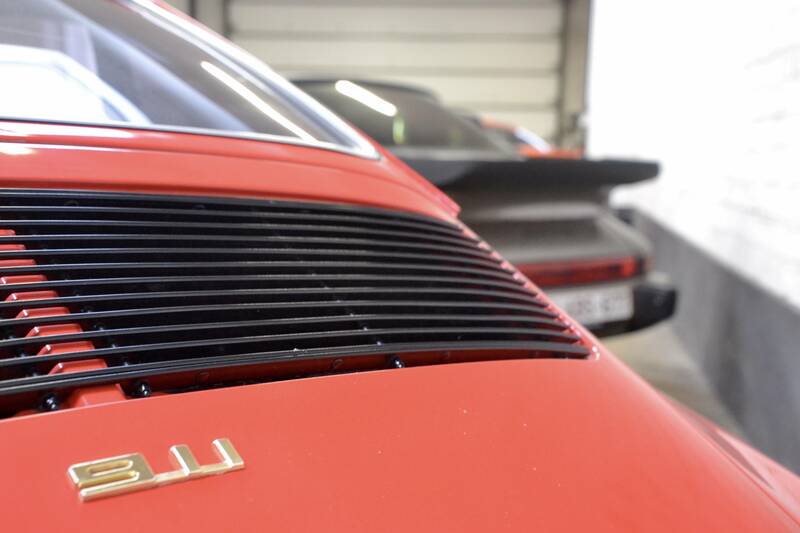 The most special one deserves its separate blog post, so keep an eye on 911 Vintage later for more. The showroom stock at Nijsmans quickly gives a glimpse of what their team is capable of. Each of the Ferraris and Porsches in the showroom provide somewhat of a time capsule impression. 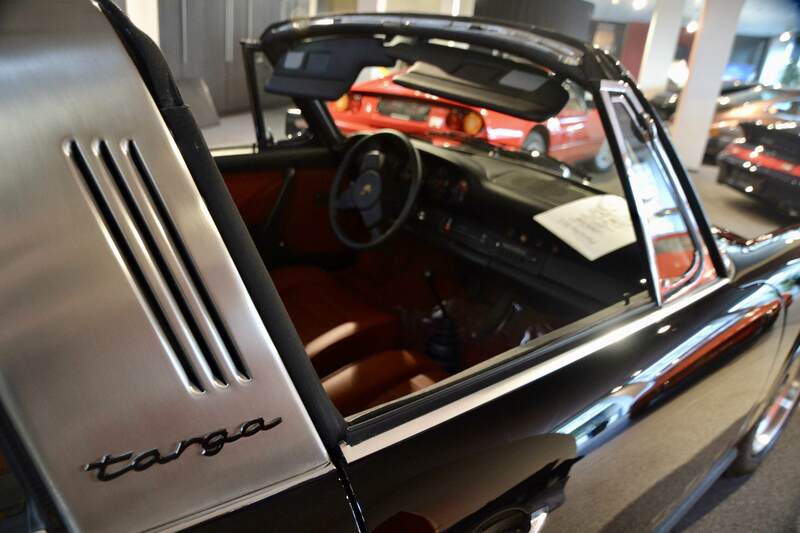 The first 911 we encounter is an immaculately restored 911 Targa 2.7L Carrera MFI. One of only 246 cars delivered to the North American market, this impressive matching numbers car is offered with a completely revised engine and gearbox. 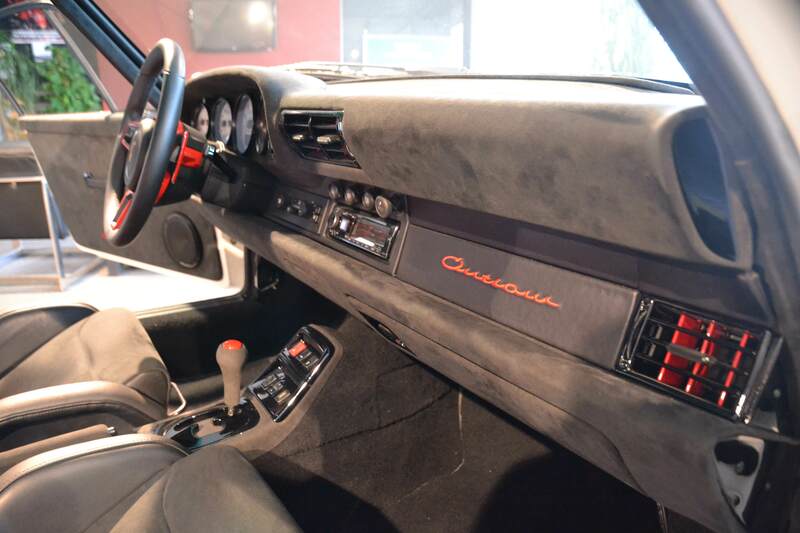 Its interior has been restored to delivery spec. There literally is not a scratch or crease to be seen. Every nut and bolt has been revised and set to original specifications. Another wonderful example that showcases their strive for excellence is their second MFI on sale, this time a wonderful coupe delivered new in 1976. Only 113 coupes were produced, however only this one was supplied with a sunroof off-factory. The engine and gearbox have received a complete overhaul, and its complete body has been repainted to original specification. Its Fuchs are literally so clean you could eat off of them. The combination of the color with its tartan interior are a wonderful representation of the seventies spirit into which this car was born. The brothers’ passion for the brand has lead them to embark on their ultimate 911 hobby project, taking form as the 993 3.8L “Outlaw”. 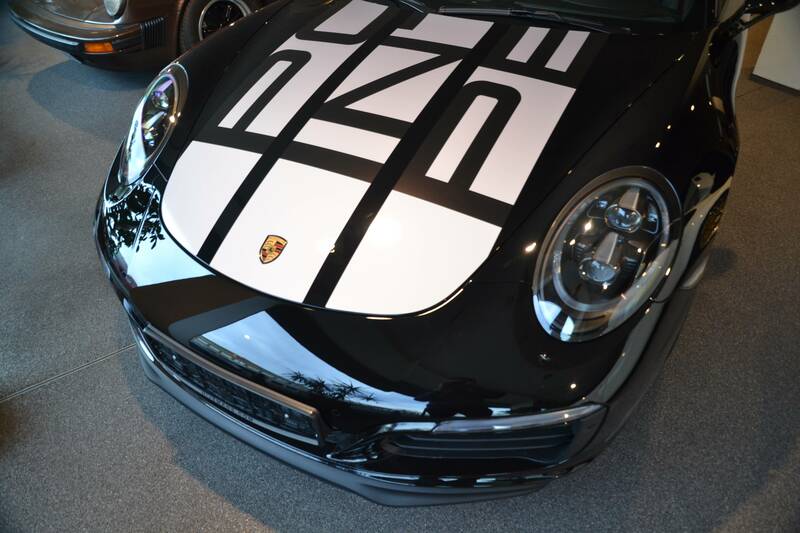 Created as a hommage to the 356 Outlaw cars, this 911 once started as a 993 Carrera 2 Tiptronic. 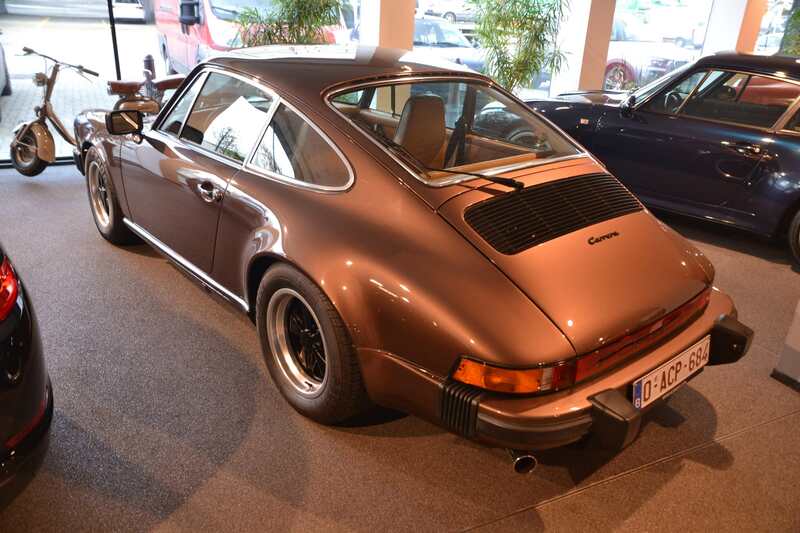 The car was fully stripped from its original parts and rebuilt from the ground up using only high-end materials supplied by Porsche, BBS, Recaro and Mahle. Its flat six engine was bored to a 3.8L displacement and completely revised to reach an output of 295hp and 362Nm. 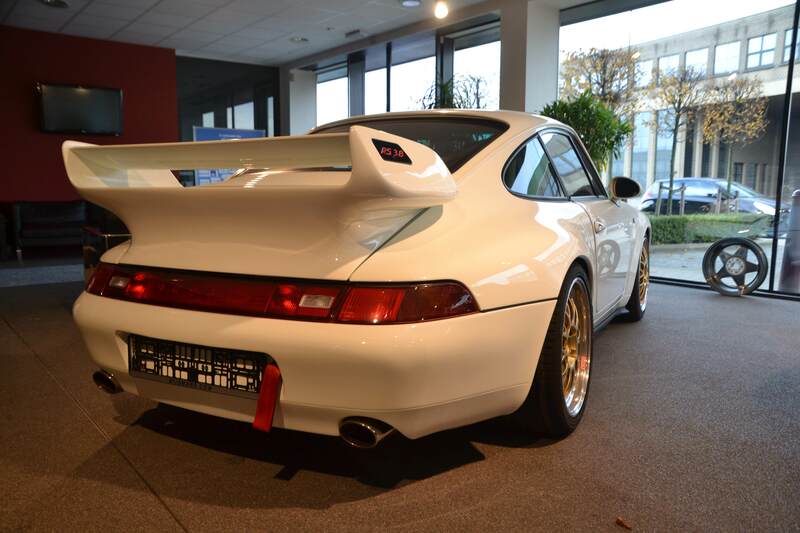 All that power is supported by a suspension system taken from the 993 Turbo, fitted with Quantum Racing shock absorbers. A custom RVS sports exhaust is in charge of delivering its flat six symphony. The car’s entire body has been sanded and repainted using only 3 distinct colors: white, red and black. All three colours are equally represented in the car’s alcantara interior. 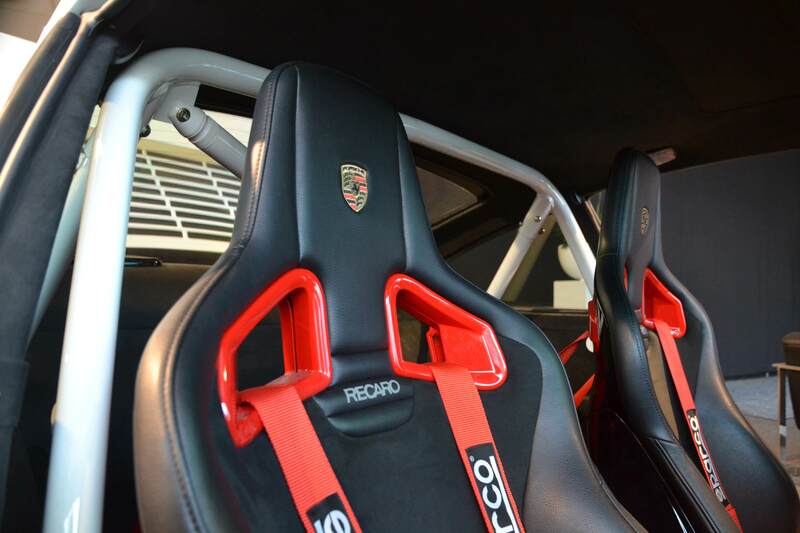 The car’s flappy-paddle steering wheel is the same as that on a 991 GT3, whereas the roll cage is supplied by Heigo. 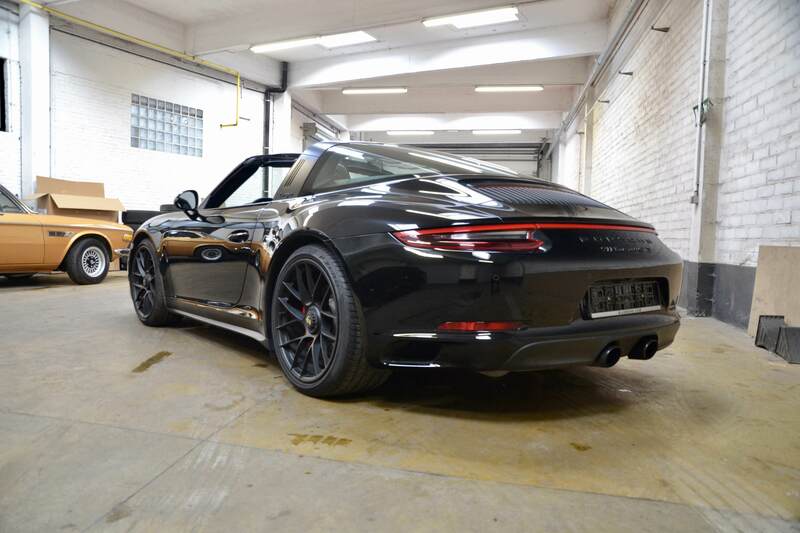 What you get is a real looker and a 911 passion product. It showcases the craftsmanship of the Nijsmans team. Many years in the business have not called a stop for Nijsmans, as the company is preparing for its fifth (!) new location, to be opened at the start of the new year. 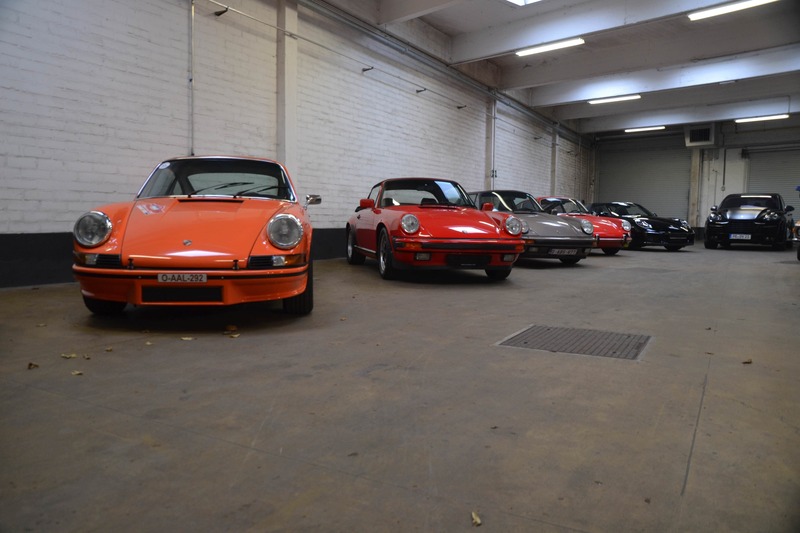 “We recently bought a new showroom down the road, offering up to 1,300 square meters to permanently house our oldtimer business. 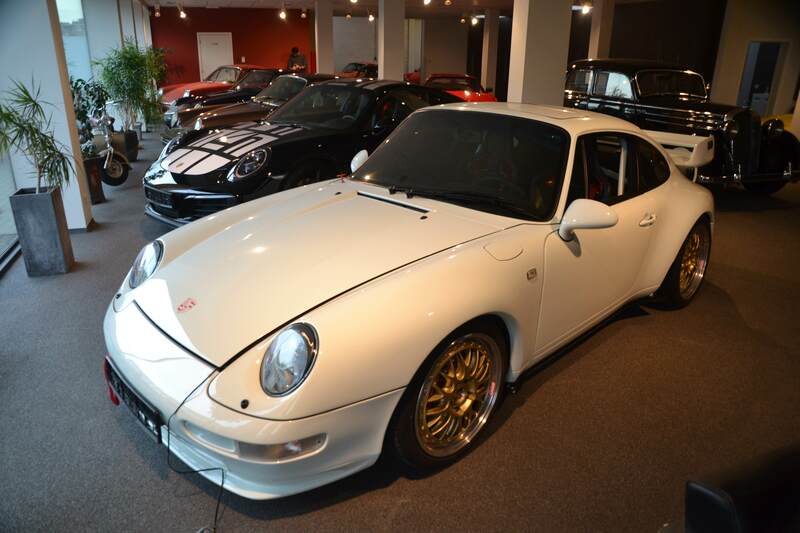 The objective is to mainly use the space for classic car sales and storage. A place just outside of the city, close to our customers, where people can meet to discover and discuss cars. Call it a service center where we aim to bring existing customers together with their cars, and hopefully garner some new ones in the process.” The new venue is opening February 2018, which already is planned to be a highlight for the classic car scene in Antwerp. 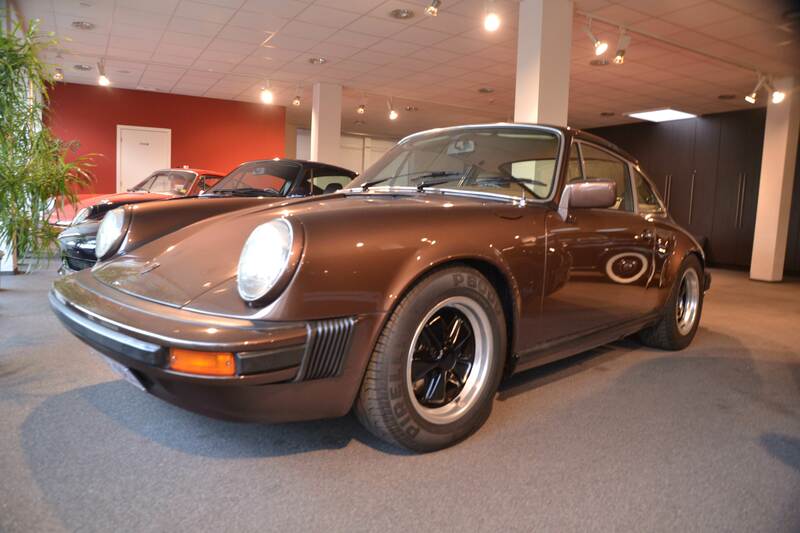 Check out Nijsmans' current Porsche 911 selection for sale on 911 Vintage here. Porsche 911 galore at 15 years Oldtimerfarm Oldtimerfarm celebrated its 15th anniversary in style: with a wide selection of 911s on display including a special exhibit of rare Police Porsche 911s. A brief history of the 911 Turbo We take a look at the brief history of the 911 Turbo, one of the longest-standing models in the 911 range after the Carrera. 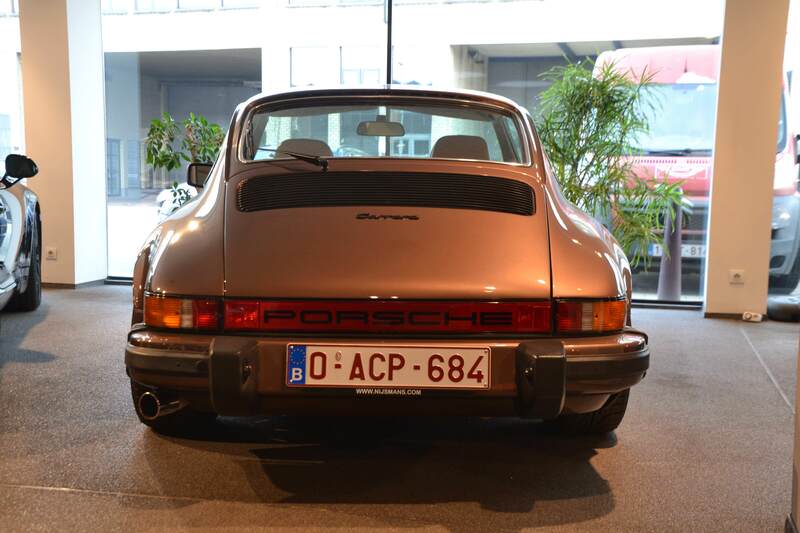 Which 911 was king at Interclassics Brussels? Discover the key highlights from our second visit to Belgium’s top classic car expo. Plenty of 911s as usual, but we take a look at which ones really stood out.